Welcome to the Fuwari Ryokan. 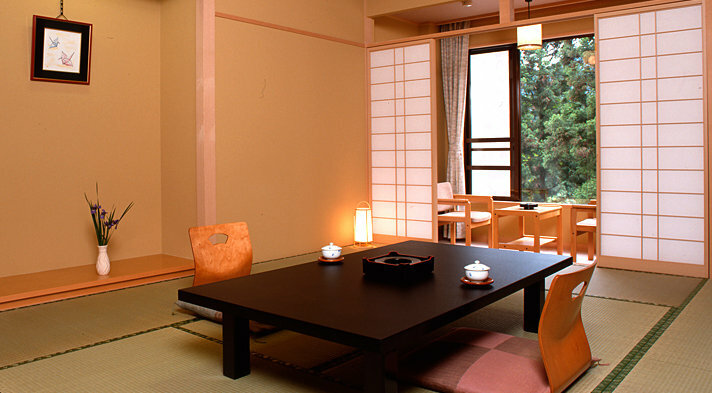 This Modern Ryokan is located in Nikko and its heart warming atmosphere and abundant nature will help you relax. 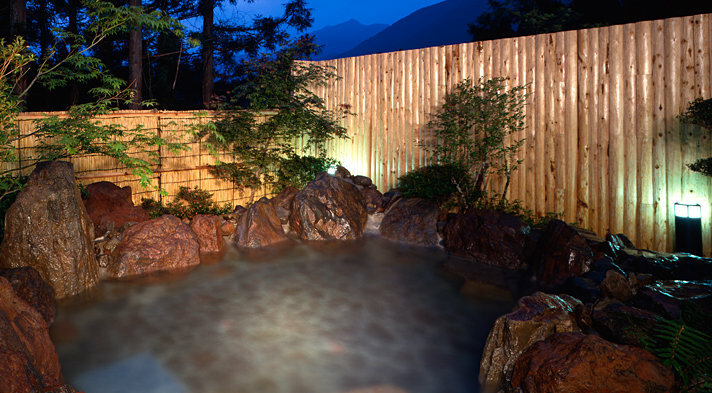 Guests can enjoy the hot spring bathes and the family bath can be reserved for 50 minutes of private use for 2,000 yen (price subject to change). 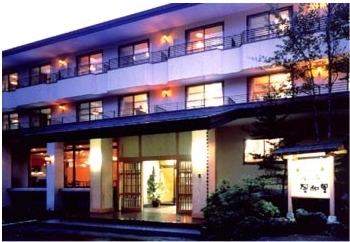 The staff will warmly welcome you and help you to enjoy your stay in Nikko. Do not forget to try the Fuwari cookies, those chocolate cookies are the specialty of this ryokan. The great service starts before you enter with a doorman waiting to greet you. This service ended up being the norm with extremely polite and attentive wait staff showing you rooms and preparing your meals, though be aware that most speak only Japanese. 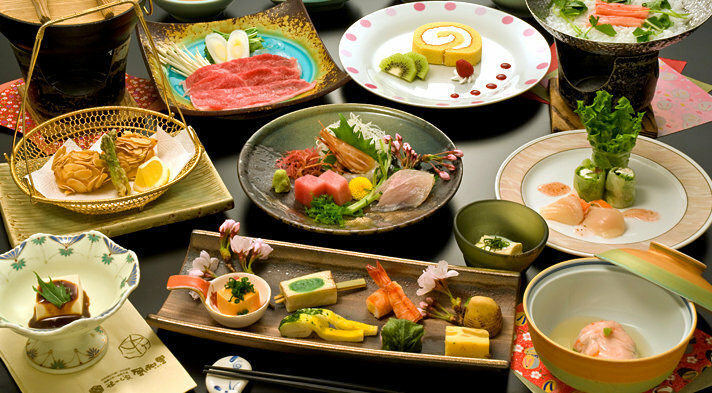 The food was delicious but the kaiseki experience can be overwhelming without some prior research. 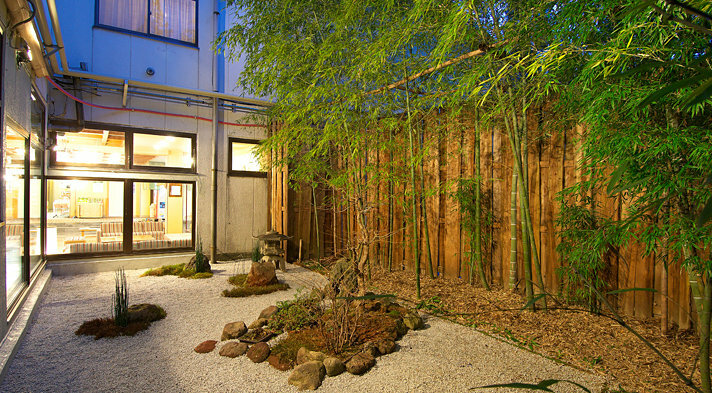 The onsen itself was serene and made for an amazing ryokan experience. I'd highly recommend Fuwari to anyone looking for the traditional Japanese ryokan experience at a more affordable price than is typical. we really enjoyed our stay. the rooms were nice and comfy and the meals were amazing. would definitely recommend. the onsen was also very nice. I am very happy to have visited it was definitely a highligh of my trip.